Get those creative juices flowing in the house and the televisions turned off. Sometimes all you need is a bit of imagination to revive the family. 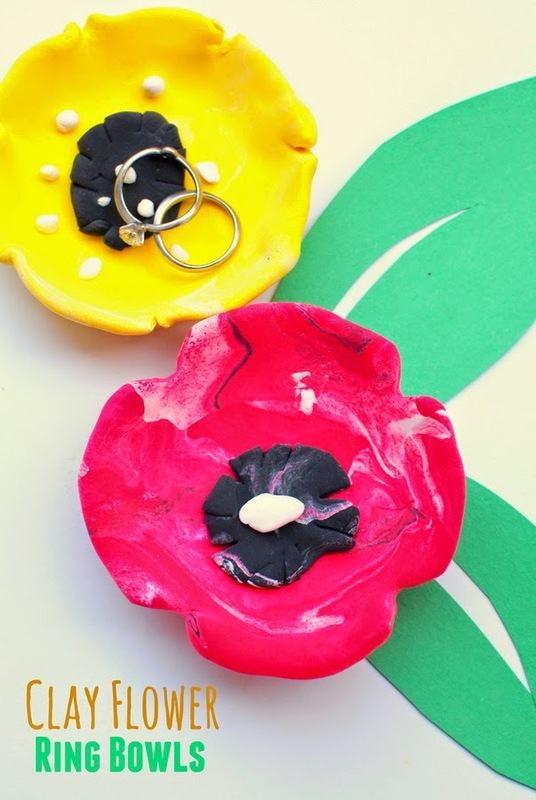 Check out these 25 kid-friendly clay projects to keep the little ones busy with this weekend! 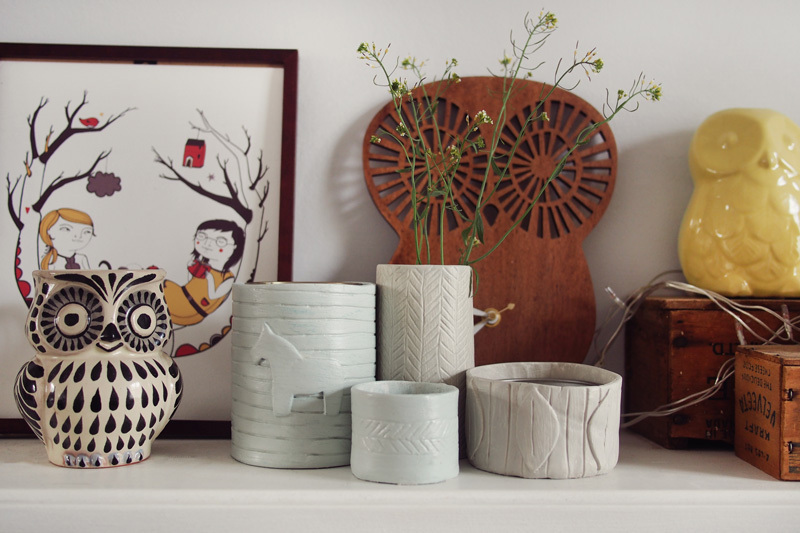 What Katie Does made some pottery vases that the kiddos could definitely help create. Then they can get a bit creative with the final design. 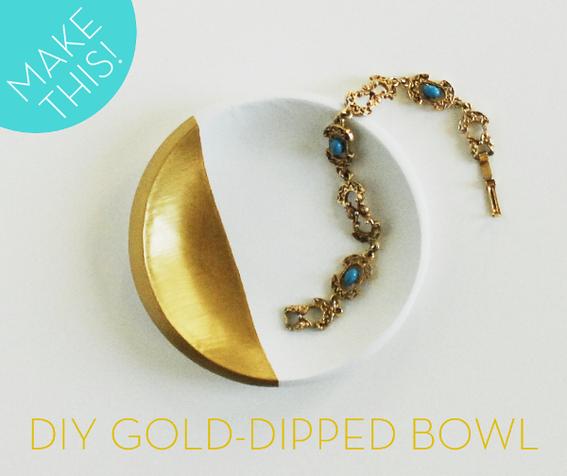 Curbly shows us how to make a simple gold-dipped bowl that’s easy enough to be kid-friendly. They’ll be so proud of their finished product. 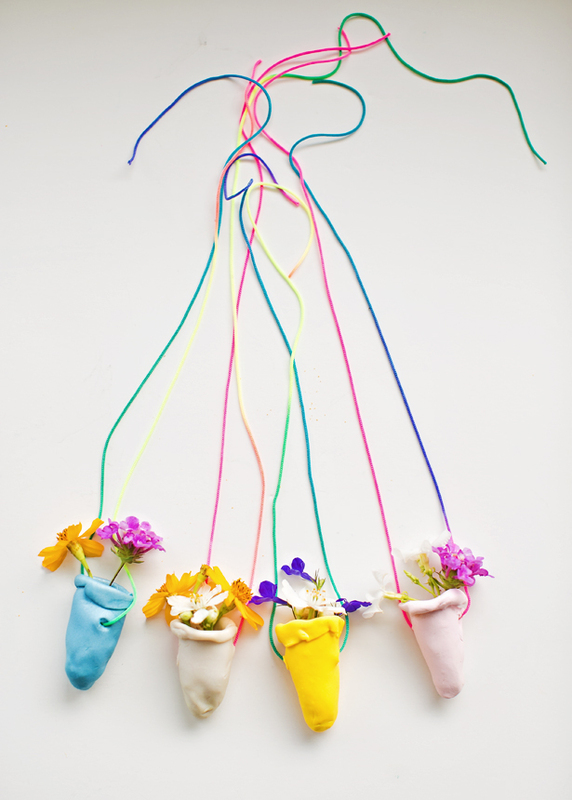 Say Yes shows us how to whip up some mini pots that the kids can definitely dive into too. And they can make them any colors they’d want! We’re in love with this unique idea from Hello Wonderful. It’s the perfect project to hang in the play room, don’t you think? 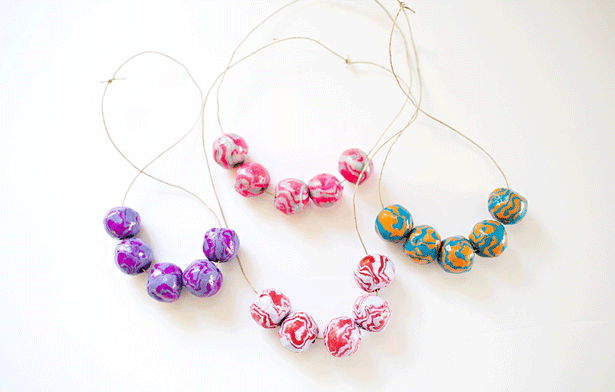 You could whip up some beads with your little ones too and make necklaces for everything. 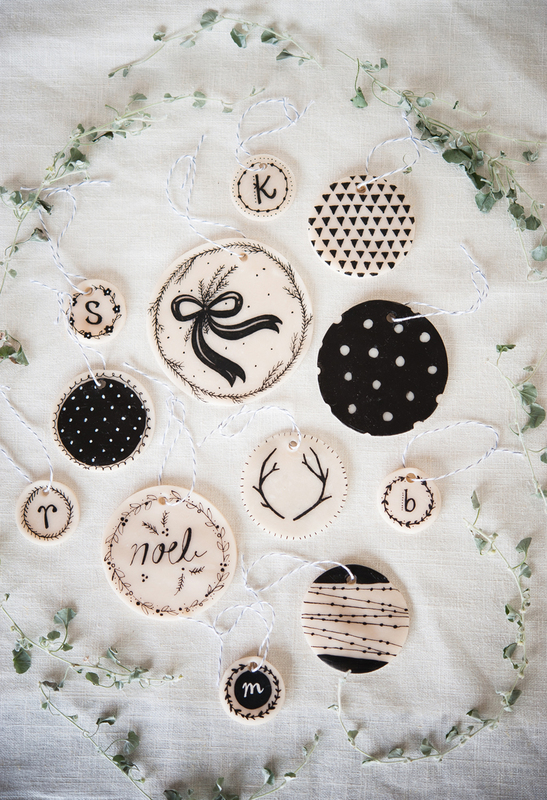 Just out this great DIY gift idea from Hello Wonderful. 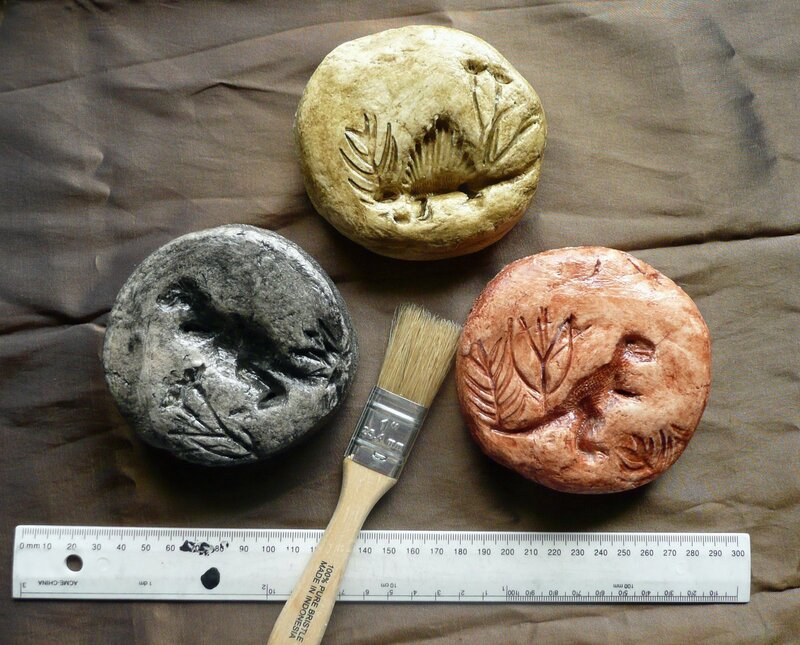 That Artist Woman shows us how to recreate some super cool dino fossils. There’s no way the kids won’t want to dive into this project and learn a little something while they’re at it! Meri Cherry shows us how to make our family members feel extra special. 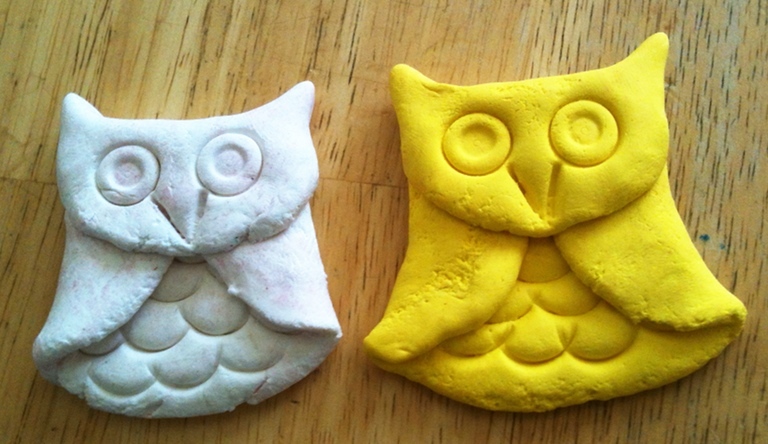 Award them for being … themselves … with one of these clay creations! 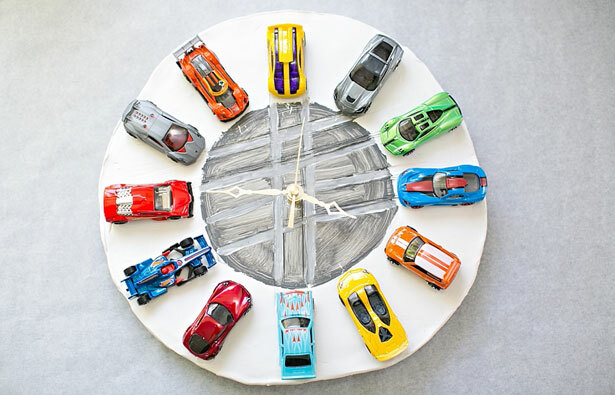 Childhood 101 has one of the best ideas around when it comes to clay projects for kids. 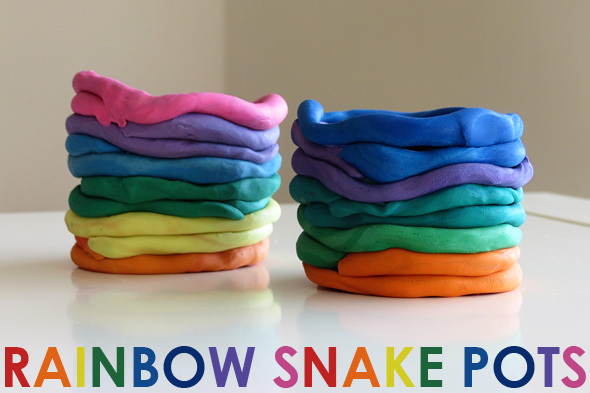 Have them work with all kinds of colors to make these snake pots! 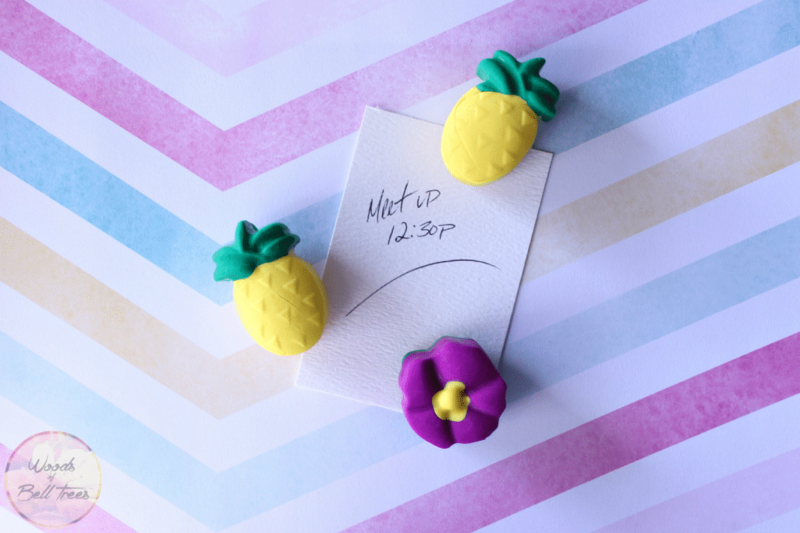 We’re loving these adorable tropical magnets too. Have the kids gets creative with you and follow along at Woods of Bell Trees for all the details. The Imagination Tree shows us how to take nature into our own hands and turn it into art. And it’s art that the kiddos will love! 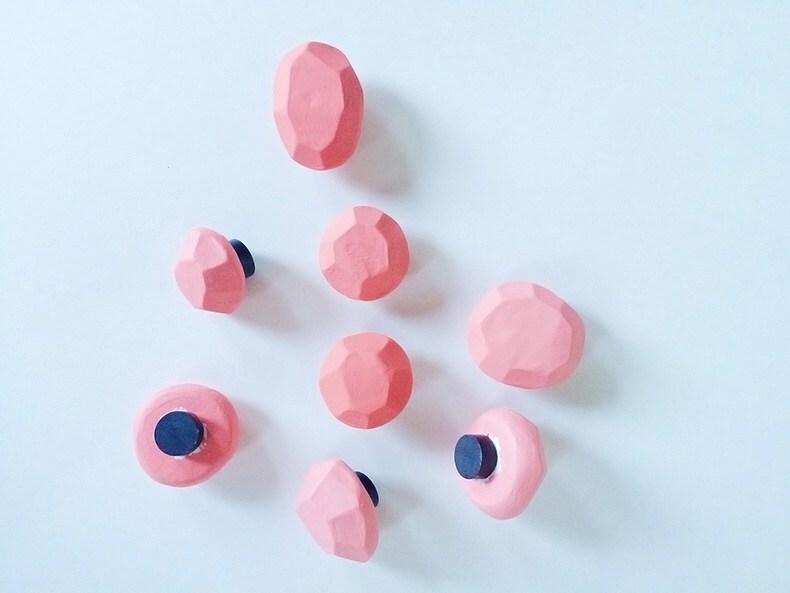 Hello Wonderful makes tiny little vases that you can wear around your neck! 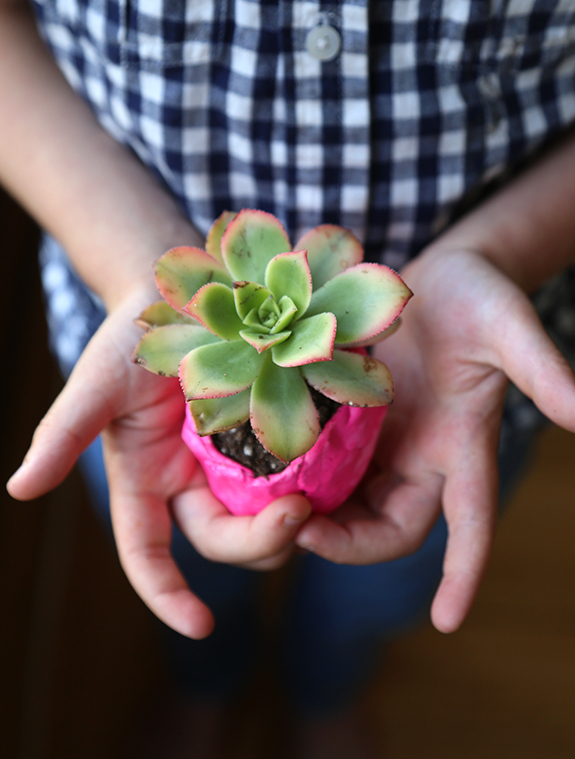 We’re loving this fun little project and it’d be the perfect DIY gift! 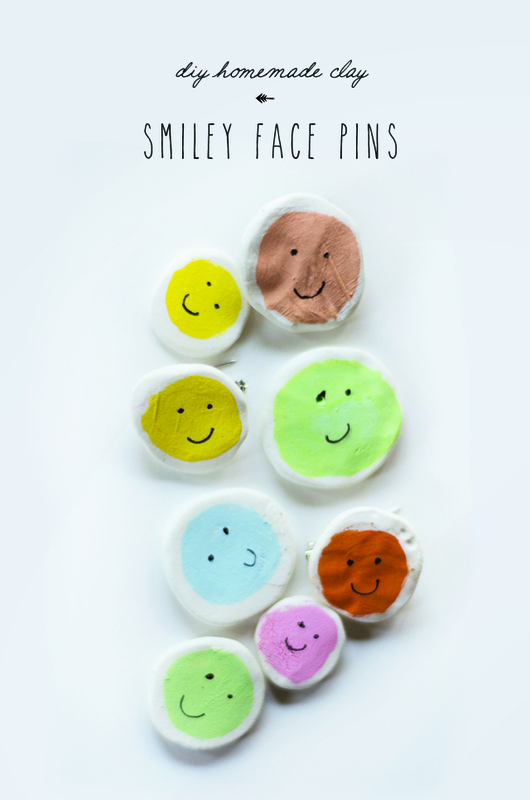 The Little Monster makes the cutest little happy face pins that are so much fun to make, especially with the kiddos! Grab the details after the jump. 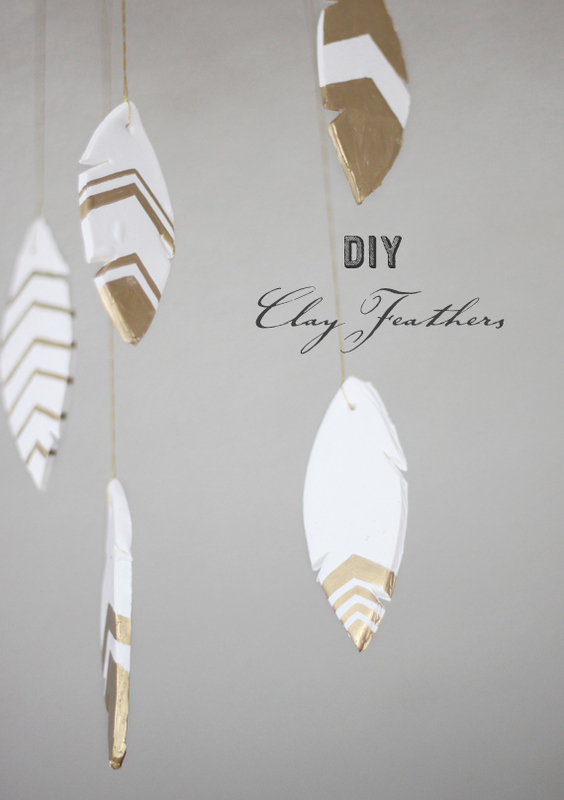 We’re loving these feathers from 100 Layer Cake too. They’d be fun to personalize and decorate with – whether it’s a room or for an vent! Ornaments are always a greta project for the kids to participate in. Grab all the details for these star cuties over at Tip Junkie. 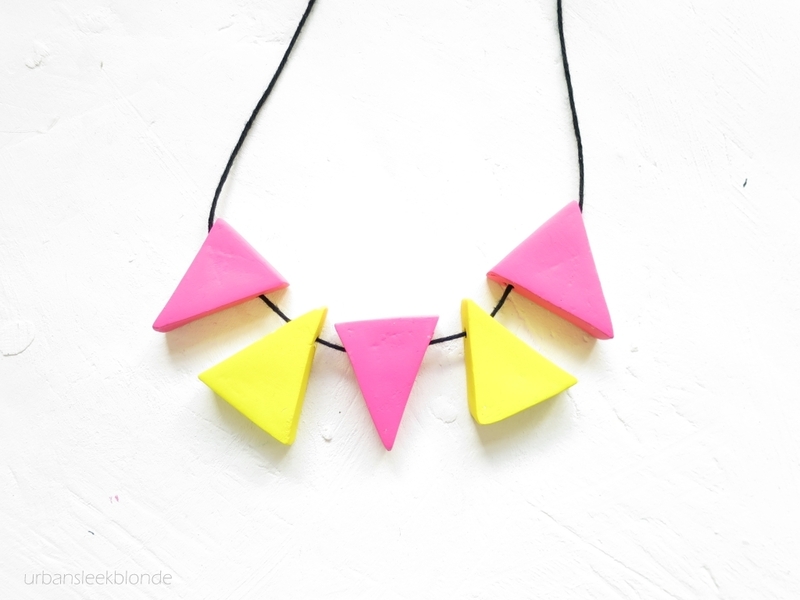 On the Corner of Brodhead makes some gem magnet that we’re swooning for too. Perfect for the fridge and holding up all the kiddos pretty art. 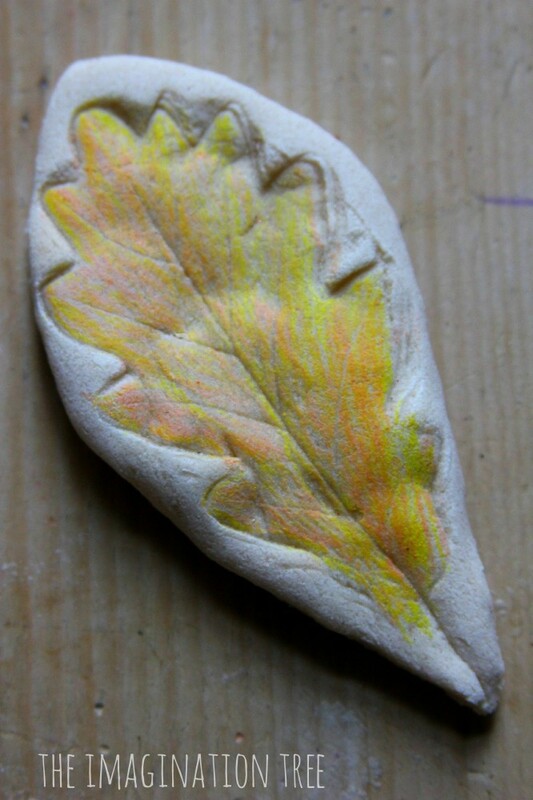 Here’s another simple, clay project that little ones can help with, especially in color choices. Visit Urban Sleek Blonde for the tutorial. Glued to My Crafts must be a fan of the book! 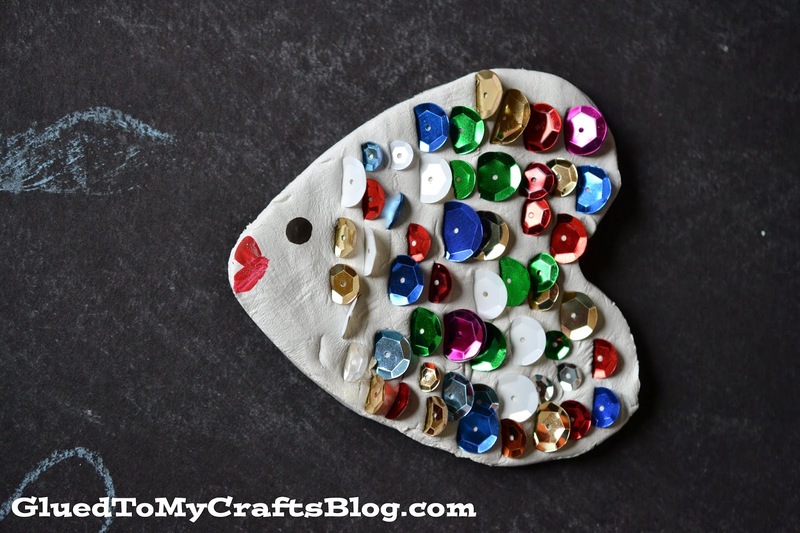 Grab some clay and some sequins too to make these rainbow fish beauties. Pink Stripey Socks makes some flower ring bowls that you can get creative with too. In color especially, the little ones will love them! 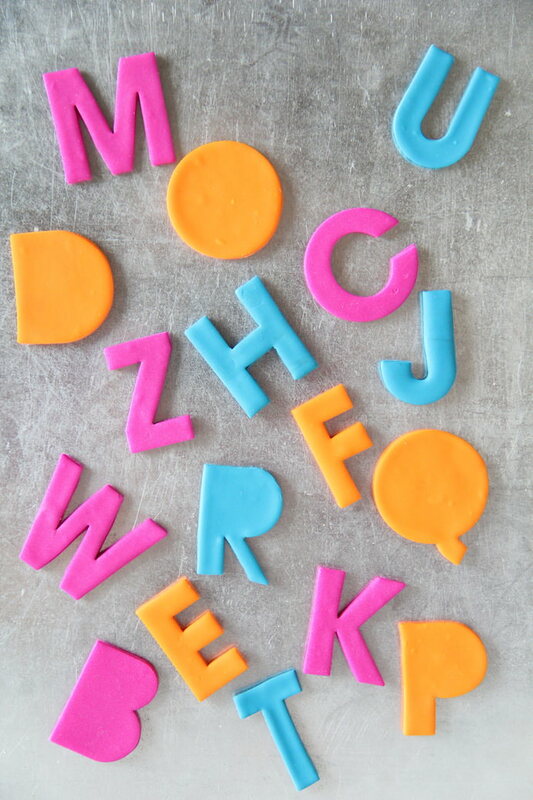 Decorate the fridge and practice some spelling with these alphabet magnets from Handmade Charlotte. They’re so easy to whip up! 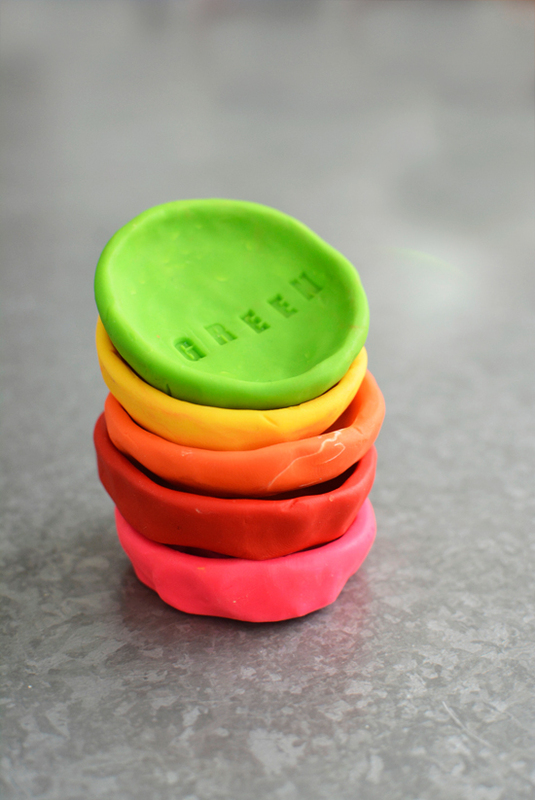 Check out these adorable rainbow pinch pots from Hello Wonderful! The kids will be learning their colors and getting creative all at the same time! 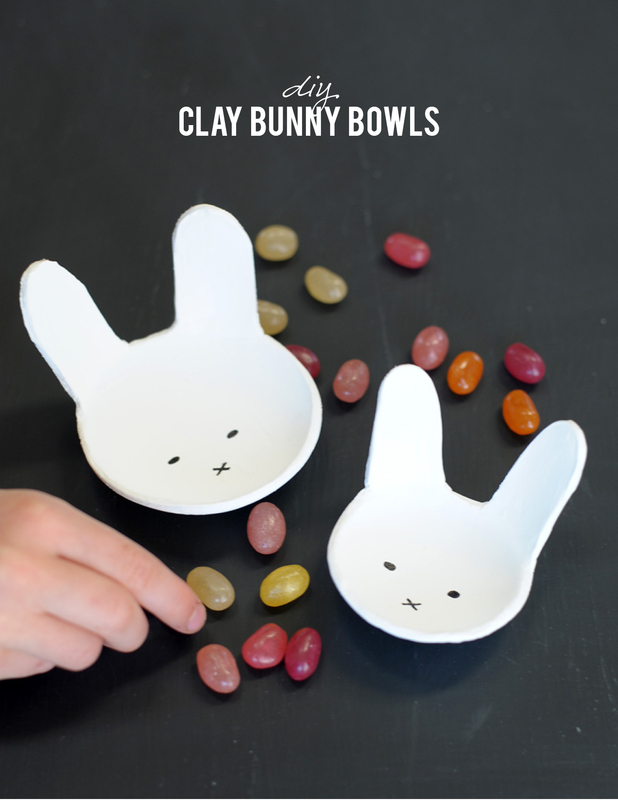 Alice and Lois made some adorable bunny bowls that we’re loving too. 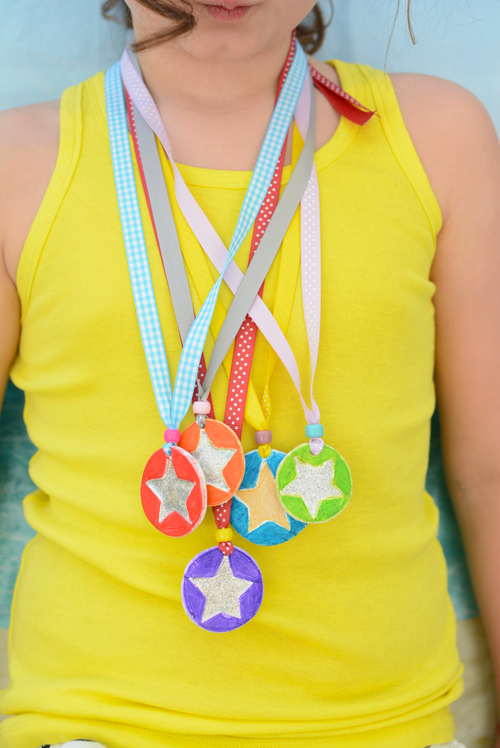 Use these as DIY gifts and has the little ones giggling over the cuteness. A Beautiful Mess gives us some more ornaments to try our hands at. 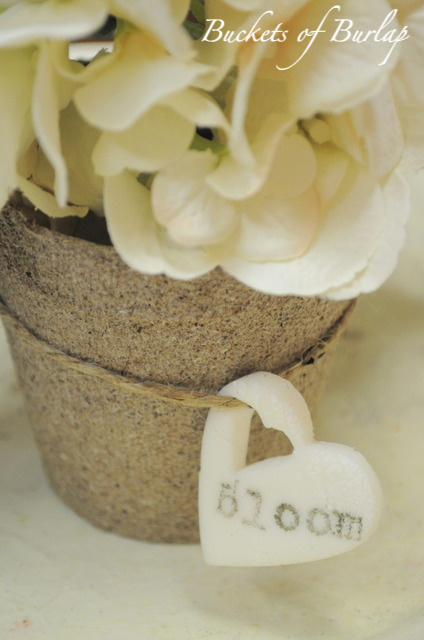 We love how delicate the designs are here and love how creative we can get when it’s our turn to make them! 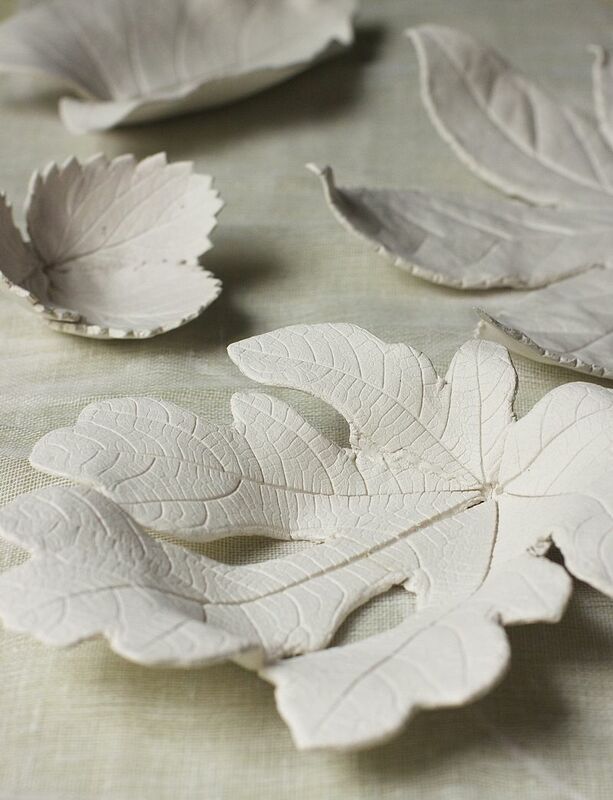 Urban Comfort makes some bowls too, but with a bit of autumnal inspiration. We love the finished products of these! 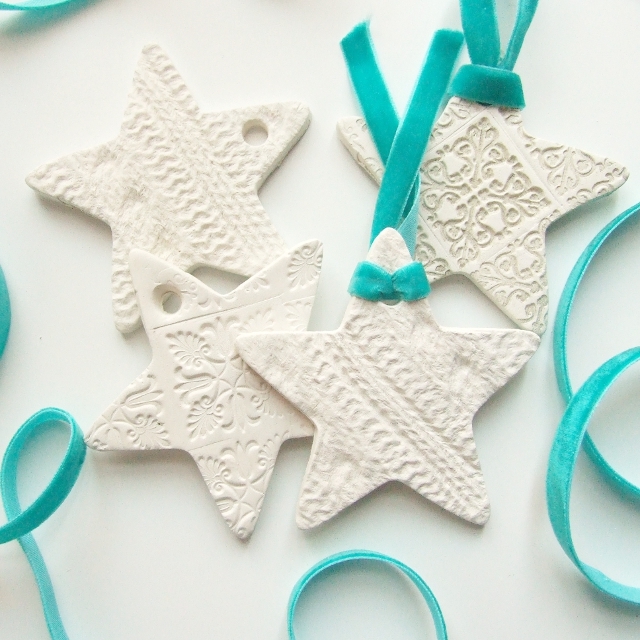 And finally, visit Buckets of Burlap to learn how to make simple gift tags. They can be reused and kept as keepsakes.